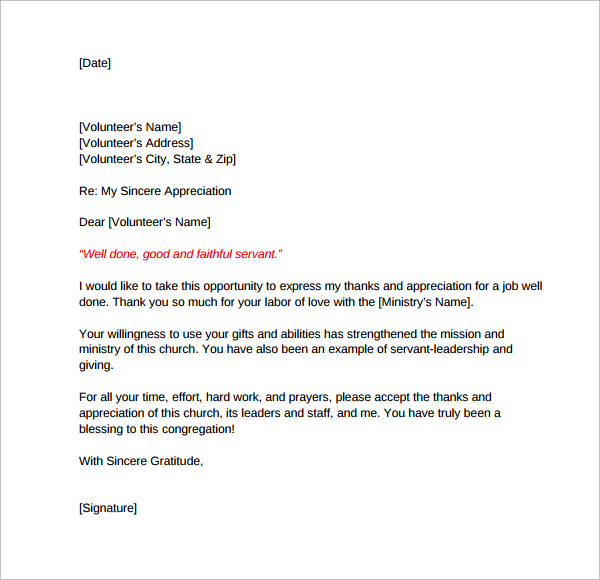 One cannot underestimate the contribution volunteers make in any operation. 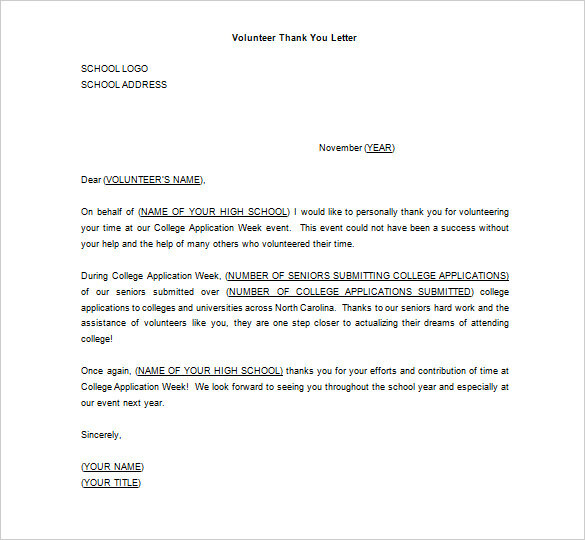 They give their precious time and talents even when they know they will get nothing in return. 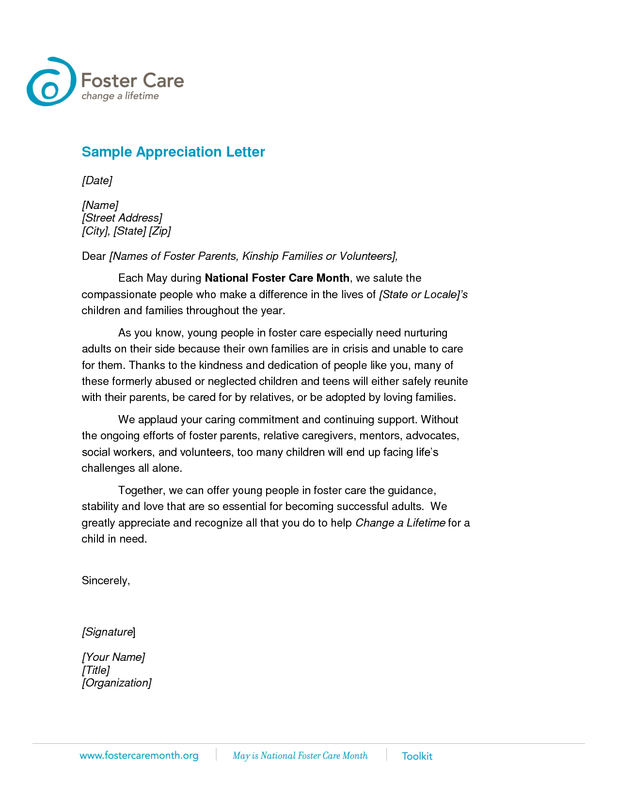 Thanking them with a proper letter is the least you can do to make sure you appreciate their efforts. 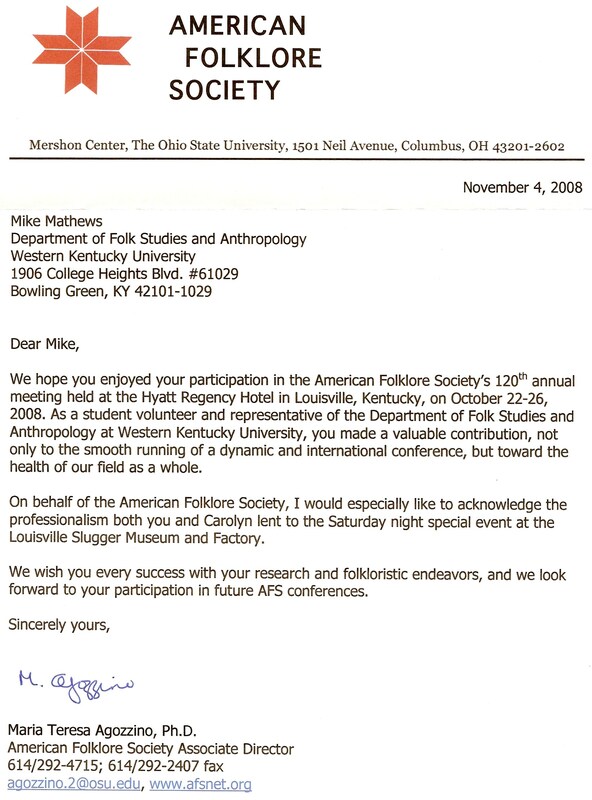 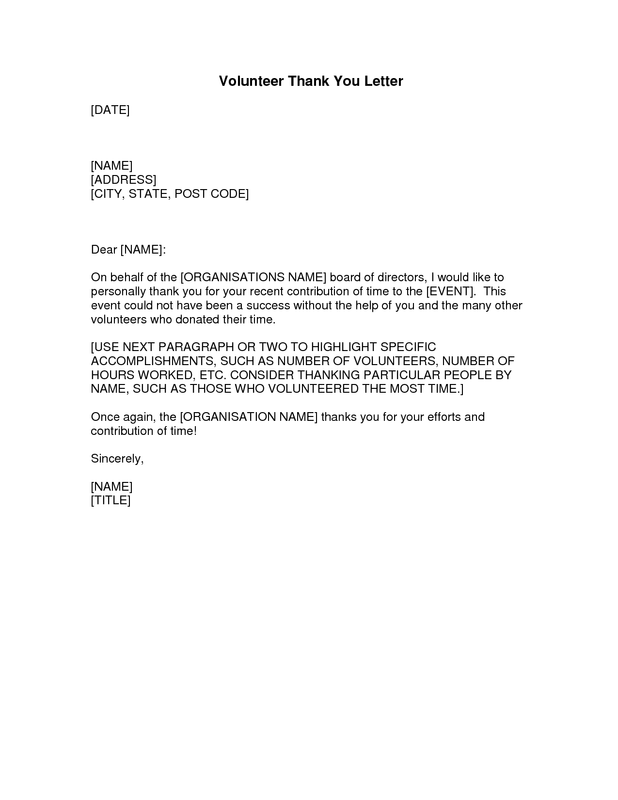 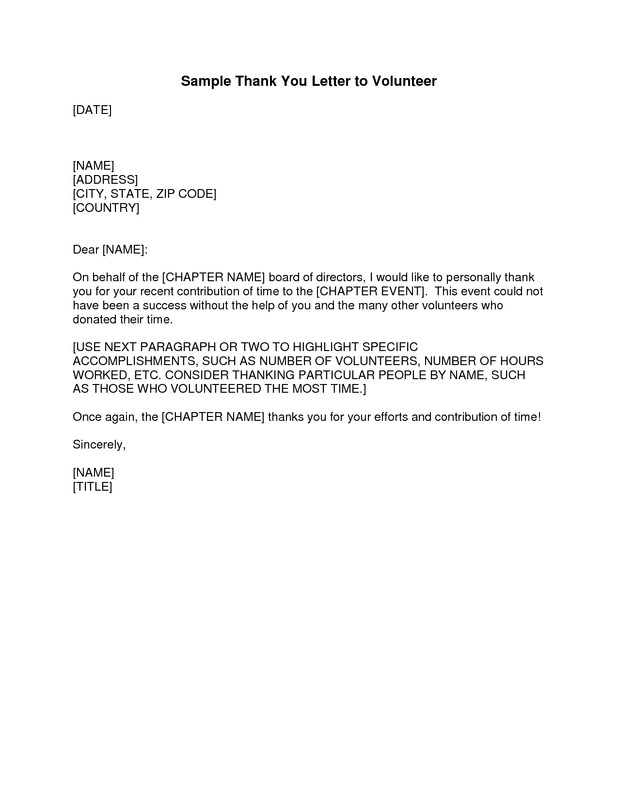 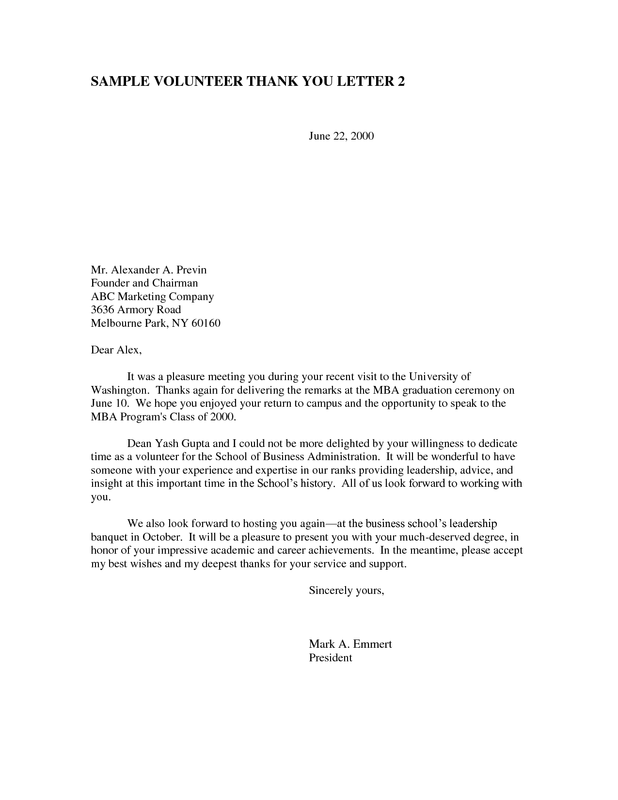 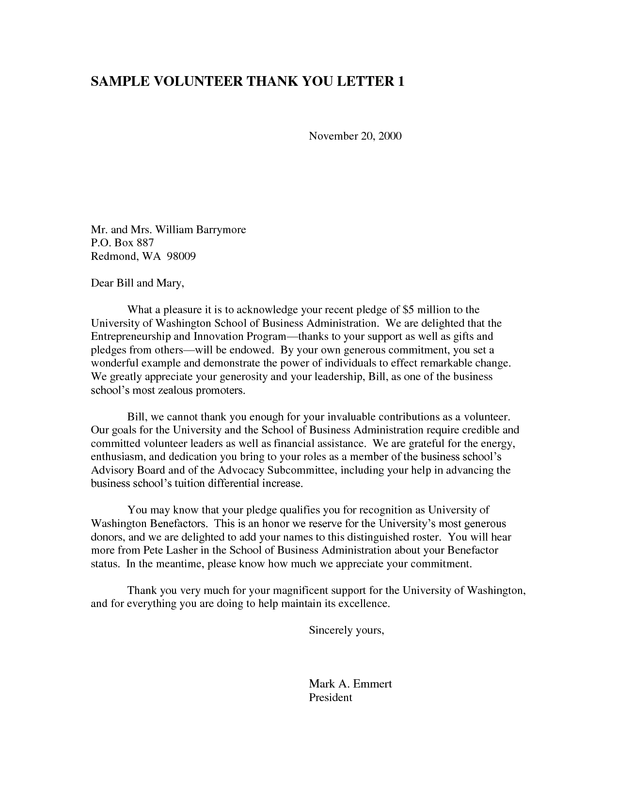 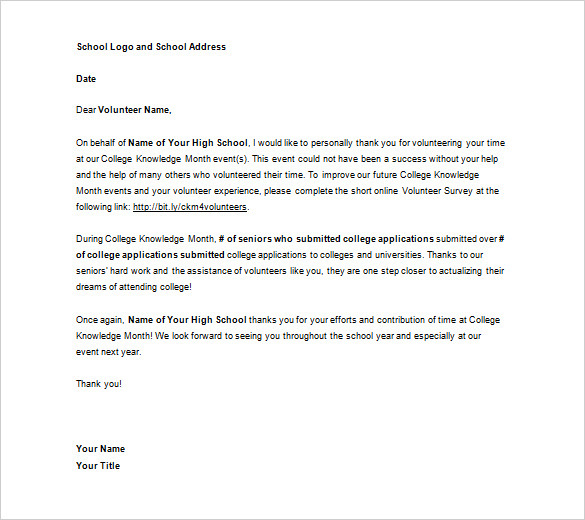 There are a number of points to go over when thanking a volunteer and we can take a look at some by learning what a volunteer appreciation letter sample should look like. 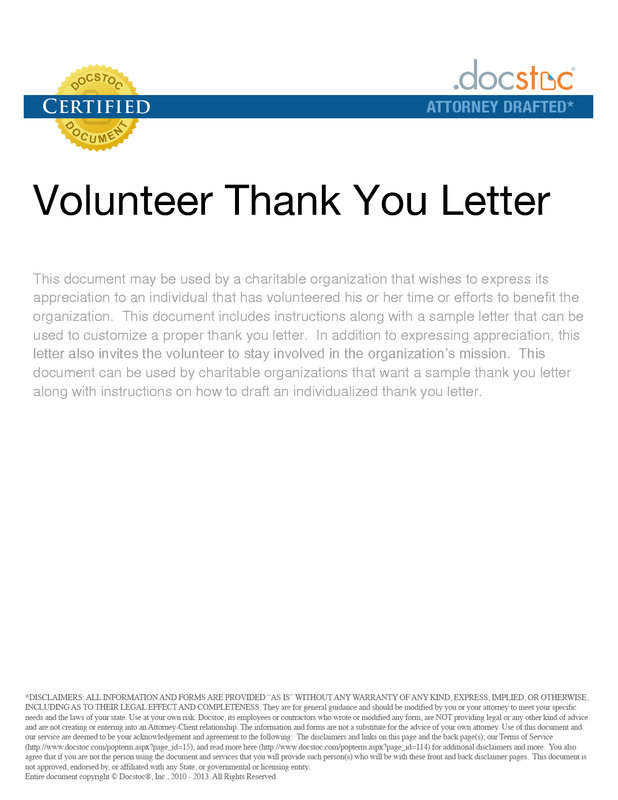 First and foremost let the volunteer know who you are and mention the operation that the person had volunteered in. 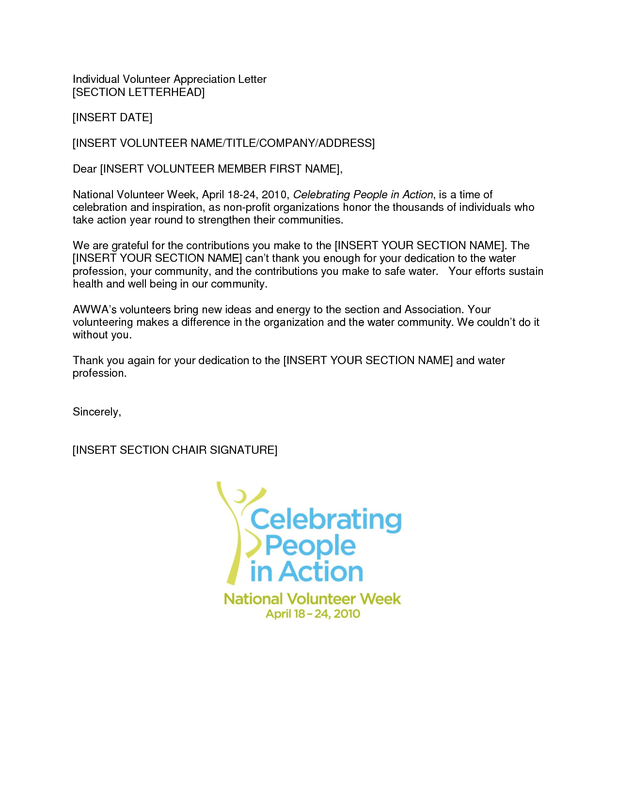 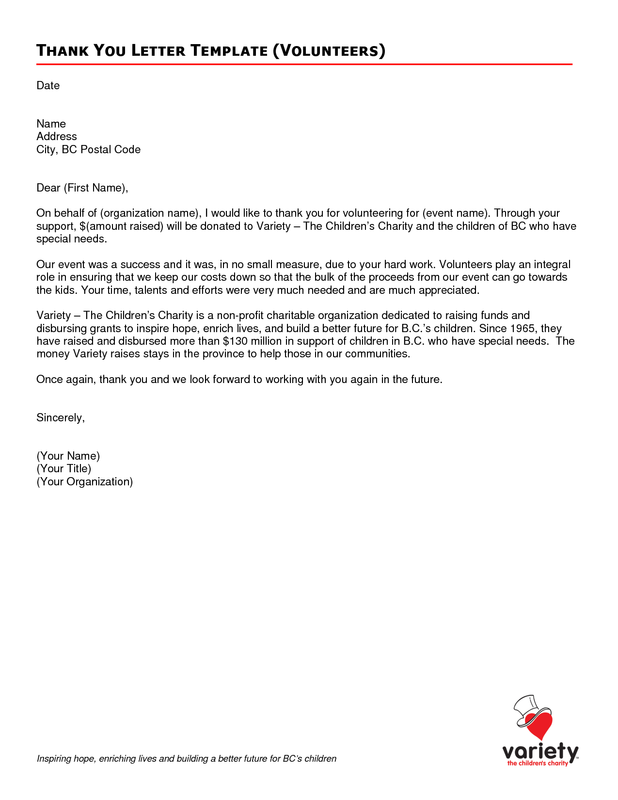 It is very important to think what the volunteer has done for your organization, where he or she has shined and contributed better than others and clearly mention it in the letter. 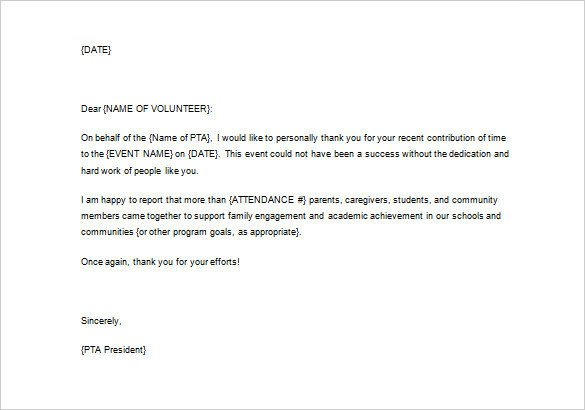 Next it is always nice to let them know that you appreciate them sacrificing their own time to help you out. 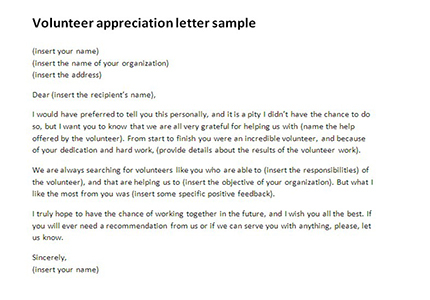 Lastly mention that you will always be willing to accept their help and they can volunteer again whenever they want.